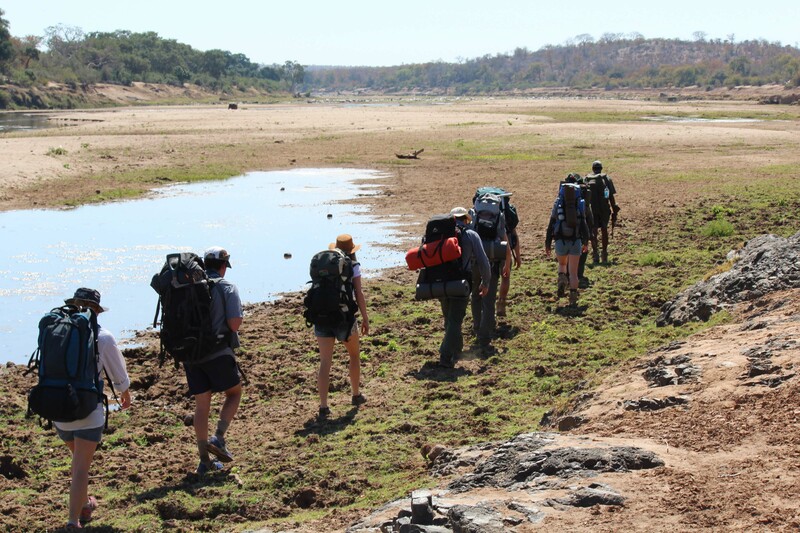 The Iconic Africa Team was just treated to a once-in-a-lifetime Kruger walking safari. 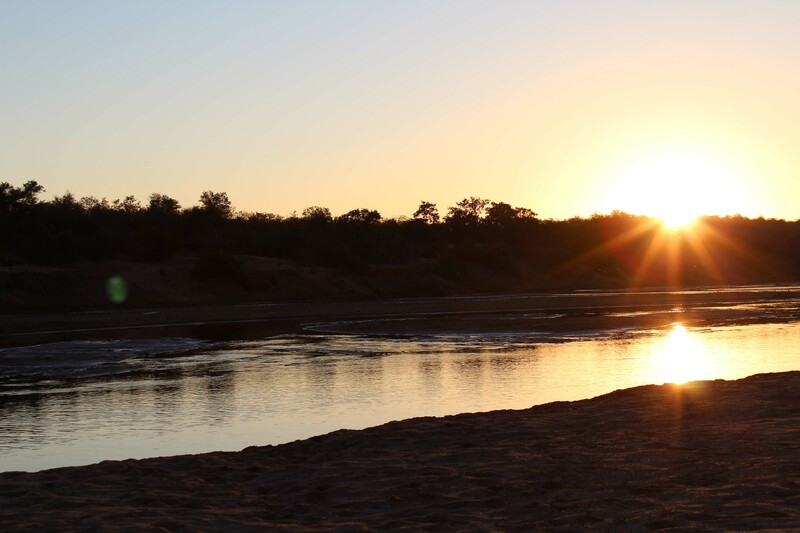 It really is the best and most authentic way to get up close and personal to the African bush and it’s wildlife… and an iconic expedition it was! We arrived at Olifants Camp for our Meet and Greet with our Guides, Mo and Absalom, both very friendly, professional and with a passion for the bush like I’ve never seen before. We knew immediately that we were in good hands and couldn’t wait to get going. We drove approximately 45kms from the camp and then were literally dropped off in the middle of nowhere. Not a car, building, human or even tracks to be seen. 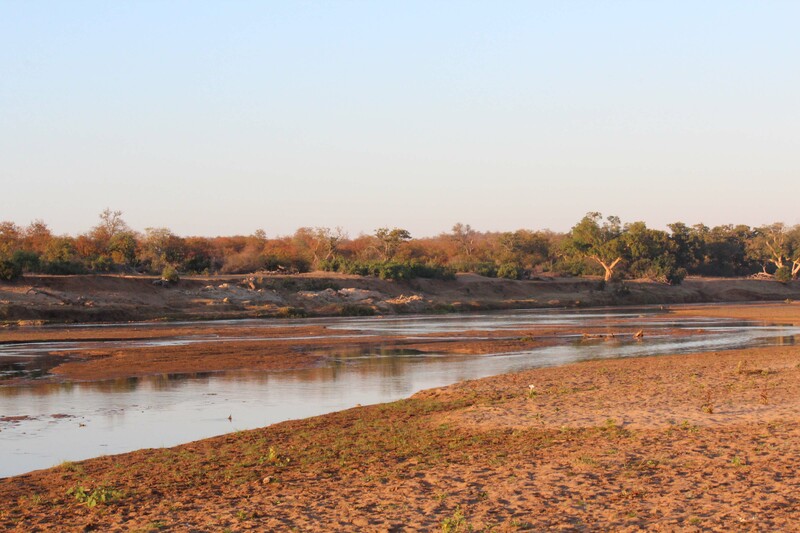 It was just us… the dense Mopani woodland, the Olifants river by our side and the bright blue African sky above. Having had many safari experiences before it was hard to know what to expect from this slightly alternative adventure. Clad with backpack, tent, sleeping bag, cooking utensils and so much more we set off… literally into the sunset. Walking in silence, we felt at one with nature, in line with nature’s rhythm and completely at peace with the world. 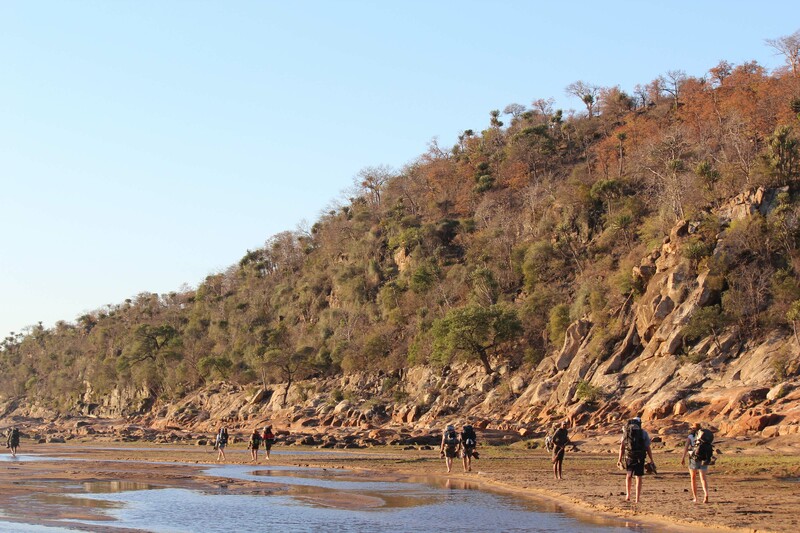 The landscape was exquisite and ever-changing; from Marula trees to Jackal berries, to Syringas, to Leadwood trees, to dry riverbeds, to grassy plains, to rocky granite outcrops there was just so much to take in. The guides lead us expertly every step of the way and never once did we feel nervous or scared. 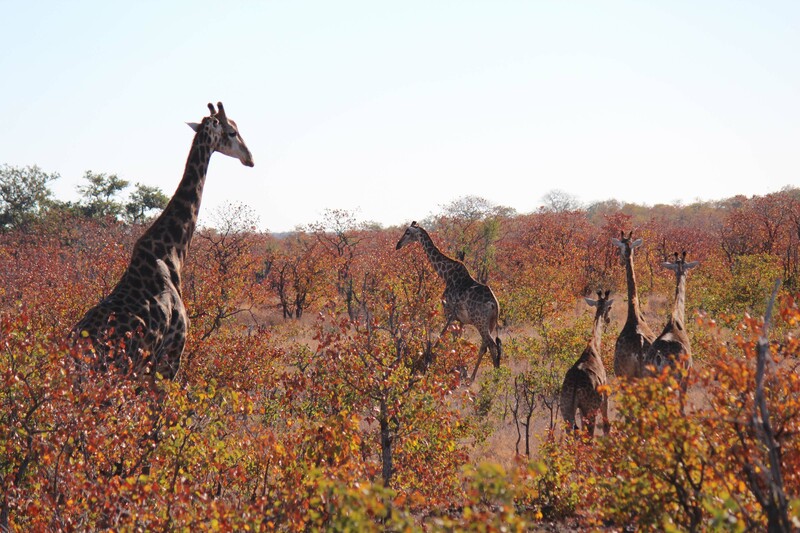 Their love for the bush and incredible anecdotes about the animals and how and why, they do what they do, made the experience even more authentic and valuable. From how to judge how big an elephant is from his prints, to how to tell how fast a lion is walking, to how to tell the difference between the red billed and yellow-billed hornbill’s calls – we learnt so much! It’s most definitely the best way to learn about the bush. It certainly makes you think… why do we spend days, months and years learning about accounting, marketing, law etc. Instead of taking the time to stop and just simply appreciate and fully understand the world around us. There is just so much that nature can teach us… we just need to let it. 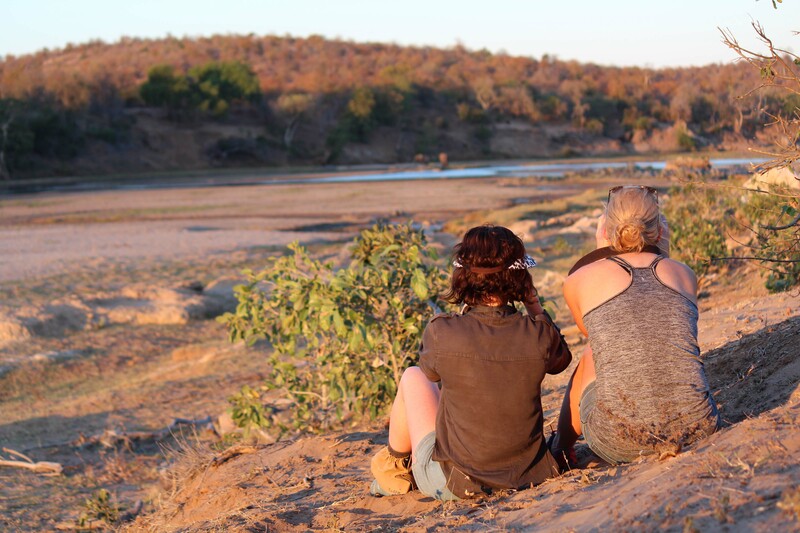 A walking safari is such an adventure and it really is one way to get to know your friends/colleagues better too. 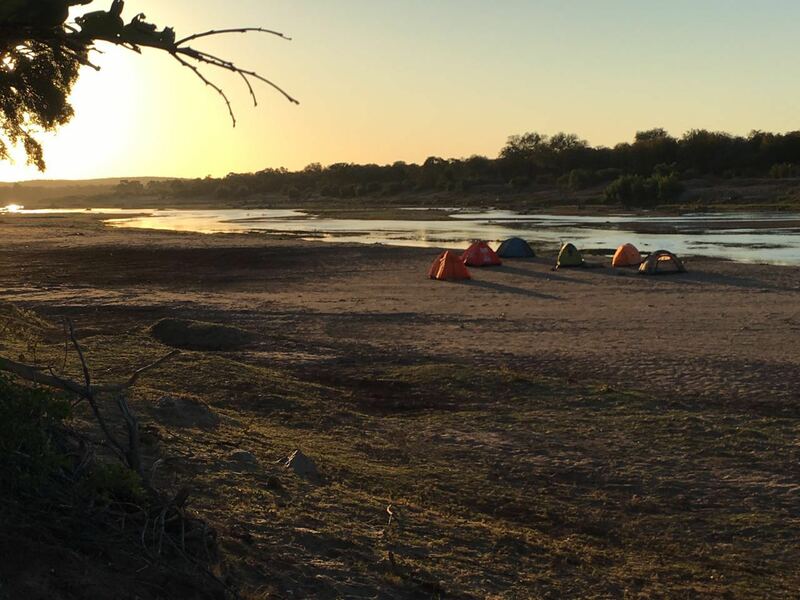 Whether its washing together in the Olifants River, fighting a buffeting tent in the wind or managing a teetering pot of boiling water over a tiny gas canister just to make your morning coffee… there’s never a dull moment! The early mornings are always my favourite time in the bush. 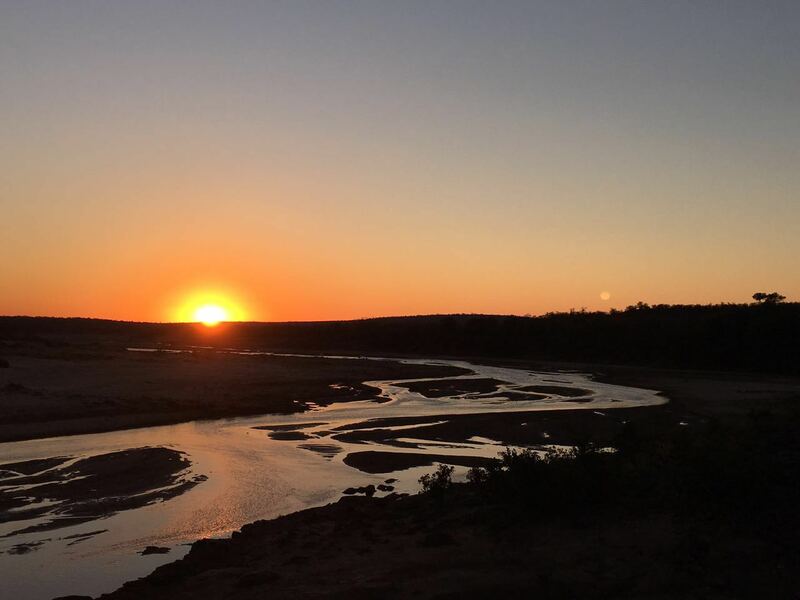 You wake to the sounds of the birds waking, the river running gently, the lions locating each other, hyenas reporting on the night’s events, the fish eagle calling and so much more… but yet it all still seems so quiet and peaceful. Sitting on the banks of the river with a hot coffee, a wholesome rusk we sat in anticipation of the sun peeking over the canopy of Mopanis or rising up above the river. It really is a spiritual experience like no other. 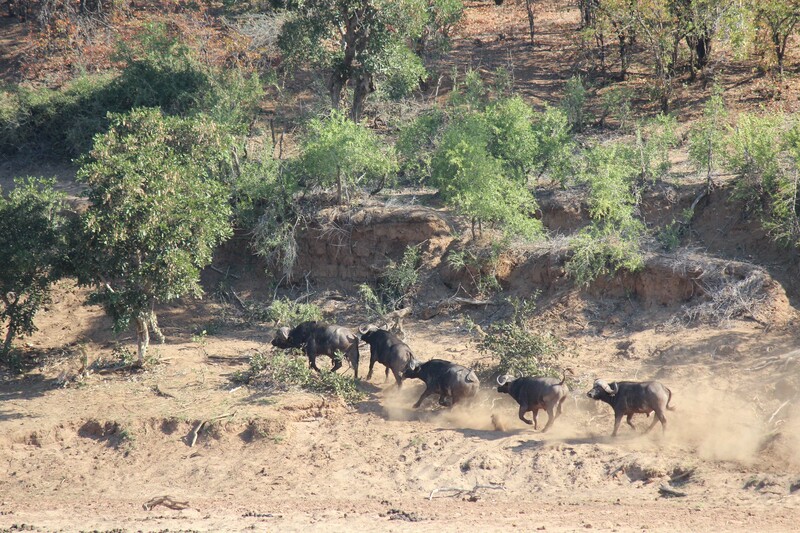 We saw lots of game on our walk; from buffalo, to kudu, to impala, waterbuck, giraffe, hippos, elephants, crocodiles, hyena, lion and so much more. There is a common and gentle respect between human and animal that is so tangible and so comforting. If you respect them, they will respect you. It’s how it always has been and should always be… if only. For the birders among us, the trip was out of this world! So many birds of prey were spotted; from bateleurs, to fish eagles, to African hawk eagles and many more. 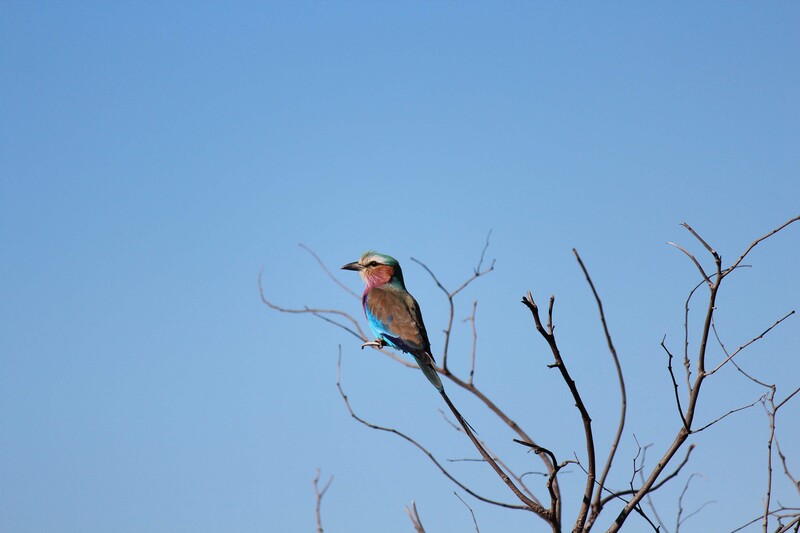 Hornbills, barbets, rollers, sunbirds, bee-eaters, kingfishers, vultures… you name it we saw it and with many of them we managed to get much better sightings than you would from a vehicle. The best of all, which is, definitely worth leaving until last…was that we were lucky enough to see not one, not two… but two pairs of the elusive and exquisite Pel’s fishing owls! Hands down one of the top ten moments in my life… as sadly there are only about 30 breeding pairs left in South Africa. We were extremely fortunate and this really was the cherry on top of what was already a pretty outstanding trip! 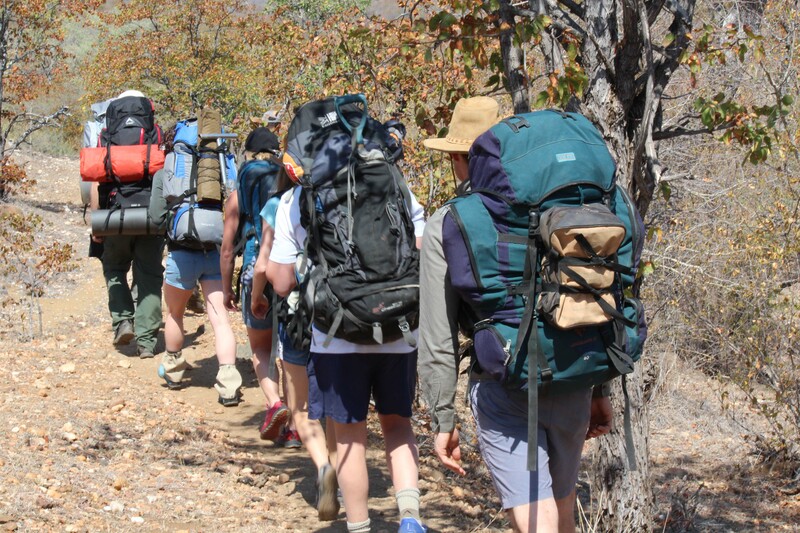 If you have any questions at all on the possible walking safaris on offer – please contact us. We can design the perfect combination of luxury and adventure for you in a heartbeat.